OnePlus 3 and OnePlus 3T users can now download the OxygenOS 5.0.7 update. The new update is incremental but significant. It not only brings the usual security updates and patches, bug fixes, but also the support for OnePlus' new Type-C Bullets Earphones. OnePlus had killed the headphone jack with its OnePlus 6T phone and now the Type C solution is the best possible way forward. OnePlus says that the new headphones ensures "minimal loss of quality for a superior audio outcome." However, you need to spend an extra Rs 1,499 to buy the OnePlus Type-C Bullets Earphones. The OnePlus 3 and OnePlus 3T were released back in 2016 and it's rare for a company to support its devices with major updates for so long. 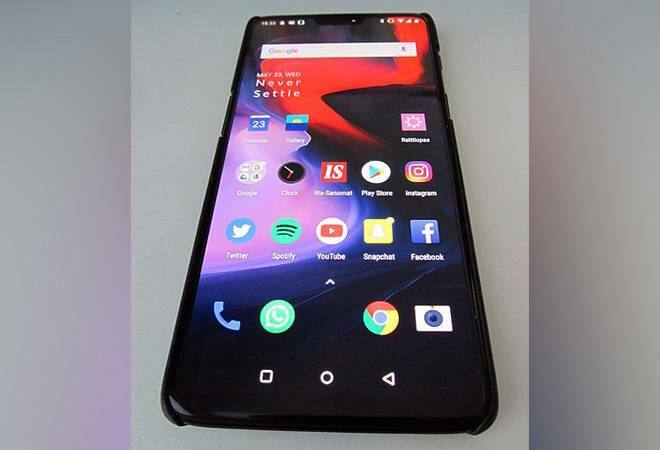 OnePlus has already promised that both the phones would be getting OxygenOS based on Android Pie. Announcing via the official blog post, OnePlus said that the OxygenOS 5.0.7 will bring the November Android security patch. The November patch includes fixes for picture-in-picture mode, and the patches for some known vulnerabilities. It also includes some general bug fixes and performance improvements. The over-the-air update would initially be rolled out for small number of people and would eventually be made available for everyone in the coming few weeks. OnePlus 3 and OnePlus 3T users can check for availability of the update by going to Settings -> System updates.